In November 2015 it was announced that Seiko would be releaseing a re-issue of their well known 6306/6309 diver from the seventies. The new versions, SRP77x, would be available at the end of the year or early 2016 depending on market. There will be several versions; black/black, blue/blue, black/pepsi, black/black with gold trimmings and also two versions with blue/black and black/red(orange) bezel and colored minute hand later. The new watch is a great update to the classic. 4R36 hack and handwindable movement, great siliconstrap with a bold buckle and signed metal keeper. As always with Seiko, super lume and a nice bracelet (with the blue one) with solid end links. I am sure Seiko dealers can already report that this one is a hit! It is well known that SEIKO was a pioneer when it comes to watches regulated by a quartz crystal. The first commercially launched wrist watch was the Astron launched on December 25th 1969. Quartz watches was the thing in the seventies and the major part of the eighties. During this time the technology also became a commodity known mainly for powering low cost watches. A “real” watch was still a mechanical one… You were not a WIS if you liked quartz watches. Seiko however never stopped using or developing their quartz movements. And they have always, and rightly so, been very proud of it. Recently I added a very nice watch to my collection, the Grand Seiko SBGV019. This is a 9F82 quartz powered watch with the accuracy of +/- 5 seconds per year. As always, everything is made in-house by Seiko including the battery. The dial-side of the SBGV019 is a standard brilliant champagne GS one with excellent markers and razor sharp hands. Nothing new or special. However the main thing with this one is the back. What Seiko did is putting a sapphire crystal there making it possible for the owner to take a look at the great looking quartz movement whenever he or she wants to. Brilliant! If you like Seiko and will be travelling to Tokyo be sure not to miss the Seiko Premium Boutique. This store, the first and so far only one of it’s kind, opened in Ginza Tokyo on July 30th 2015. The Boutique only carries the three luxury brands from Seiko; Grand Seiko, Credor and Galante. The widest selection of Grand Seiko is available here, and Credor masterpieces such as the Spring Drive Minute Repeater, which sells for over 30,000,000 yen, are displayed. Hopefully the next Premium Boutique will open in Stockholm… I am not holding my breath though. I have a wish, a wish that someone talented would write a series of books in the English language about Seiko. Given the interesting and long history, the huge number of different watches produced and the many innovations Seiko has made it could easily be a whole series of books. I am thinking of books with very detailed descriptions of “all” watches Seiko has ever made. Of course supported with photographs of the highest quality. I am sure I would not be the only one buying it. So, anyone up for the job? There are books about Seiko, mainly in Japanese and not very recent though. They are also not exactly as encyclopaedia-like as I would like to see. For now we have to do with what is available and I would like to recommend three books that I think everyone interested in Seiko would appreciate. The first one is “The Seiko Book” (1999, Goods Press Special, ISBN4-19-710056-6). It covers some important phases in the Seiko history, like Grand Seiko, early Seiko watches, Marvel & Cronos, Swiss Chronometer competition, Seiko Quartz and more. The biggest problem is that apart from the headings it is all in Japanese. You can enjoy some of the specifications and of course the pictures though. The best part is a table over 9 pages with data of all Seiko watch movements from 1913 to 1998. The second book I want to make you aware of is the “Museum of Japanese made Watches” (WORLD PHOTO PRESS, early to mid 90s). The book to the left in the top picture. It covers watches from Japanese manufacturers Seiko, Citizen, Orient, Ricoh and Takano. The watches are presented in various chapters like “Standard Model”, “Early Military Watches”, “Chronograph” etc. Pictures and a brief specification (in Japanese) of all watches. A very good book if you are interested in vintage pieces. It would be very beneficial if it was in English though. A JOURNEY IN TIME. THE REMARKABLE STORY OF SEIKO. 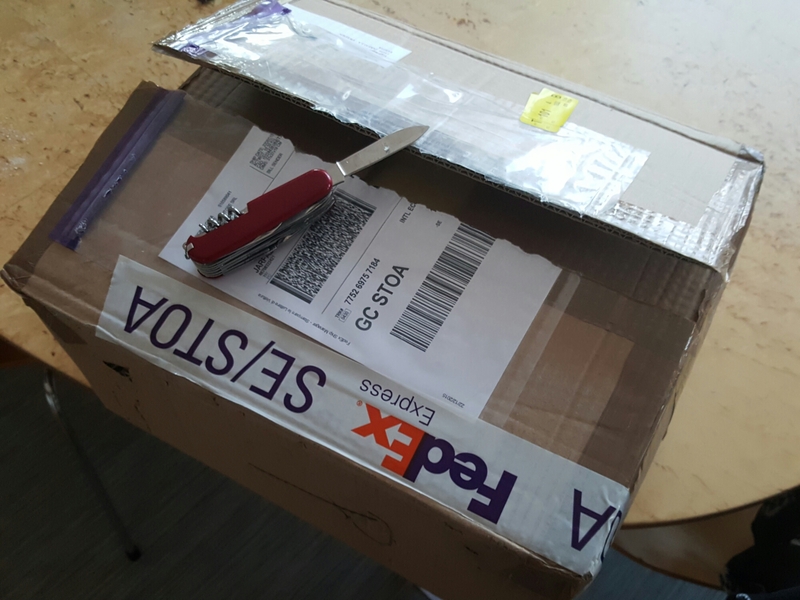 Today I received a late Christmas present (yes, bought it myself) from Guido Mondani Editore. 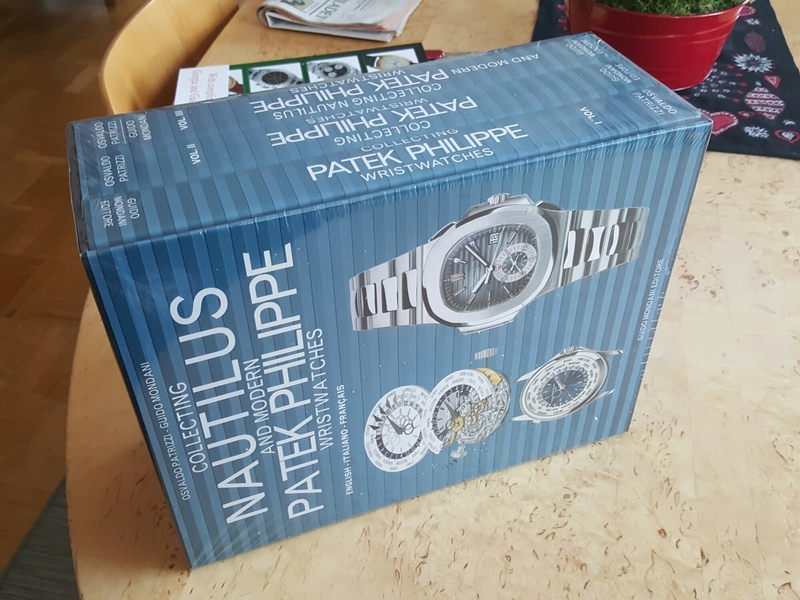 It is the three volume book set about collecting Patek. 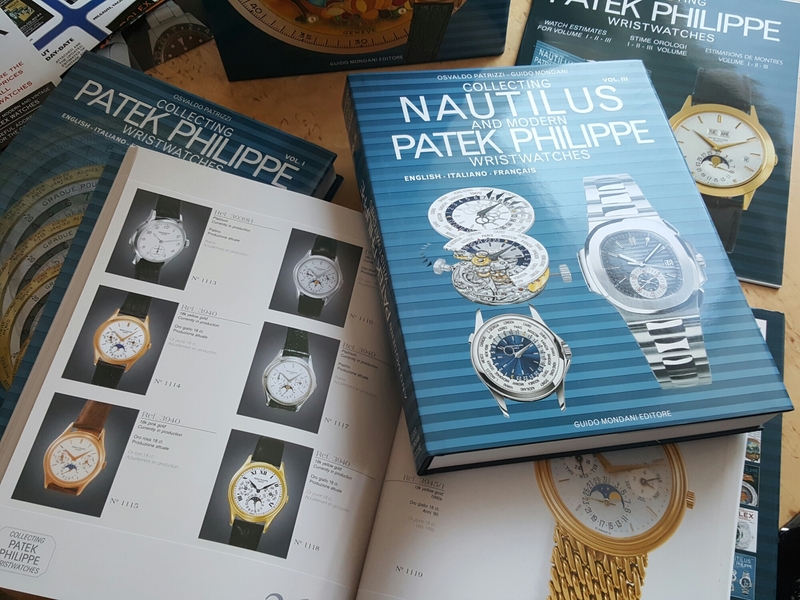 2000 watches, 2000 beautiful pictures on 960 pages. High quality indeed. These will make for a very good read and a brilliant reference for future hunts.